When will the repairs be completed? We do work to complete your project as quickly as possible, however unforeseen circumstances such as issues with the existing construction, etc. can increase the work necessary and therefore extend the project. Also, while we do make every effort to complete repairs as quickly as possible, as we are an emergency mitigation firm, there are times when crews may need to be directed to an emergency claim in order to prevent further damage. Do you do all of the work yourself or do you subcontract it out? 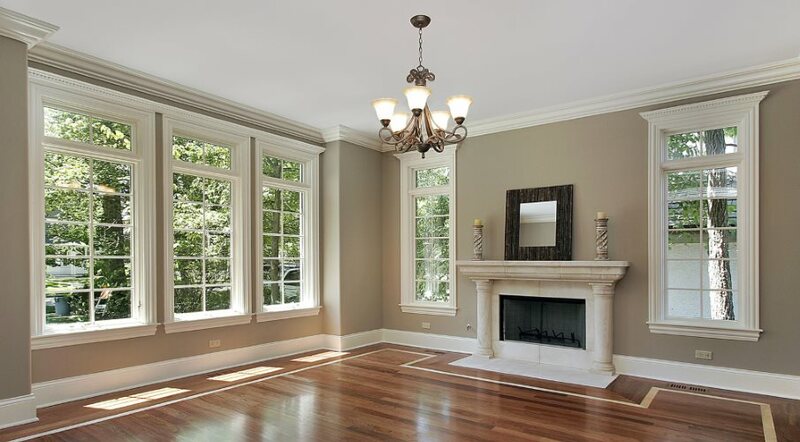 While we do much of the work ourselves, we feel that it is important to have a skilled contractor that specializes in the particular task being completed. For this reason, we may subcontract portions of the project that require specialized skill and training. The purpose of this is to provide you with the best service and highest quality repair possible. My Insurance Company sent me a check that doesn't appear to be enough, what do I do? While your Insurance Adjuster based this payment on the best information they had available at that time, it was only an estimate of the repairs that may be necessary and was not concrete. 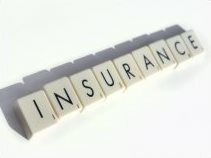 We are happy to work with your Insurance Company to address any additional work that may be necessary. Our extensive knowledge and experience with the claims process is just as much a benefit to you as to us and we are more than happy to help. 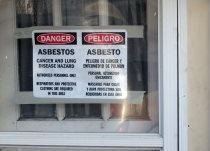 I have an older home and building materials may contain asbestos or lead, are you able to handle that? Yes, being true indoor environmental experts, our staff is trained to recognize Asbestos and Lead Containing Materials. Should we identify a potential hazard during the repairs, we will take steps to prevent disturbing the asbestos or lead containing materials and will discuss with you possible work arounds or additional steps that may be necessary. It is important to have a contractor able to identify these hazards, as failure to do so can result in an exposure to you and your family. If laboratory testing is necessary, we are also able to assist you in safely collecting a sample as well. We hope you found this helpful! Should you have further questions about Final Repairs or have a need for these services, please don't hesitate to Contact Us! What Hazards do You Have to be Wary of When Starting a Remodeling Project? As you start your project, what hazards could you encounter and where? What is Recoverable Depreciation? We get more questions about Recoverable Depreciation than any other portion of the claims process, but what is it? 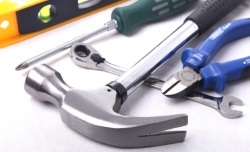 Hiring A Contractor Checklist! It's one of the most important decisions you'll make when beginning a project, but how do you know you've found the right Contractor for your job?